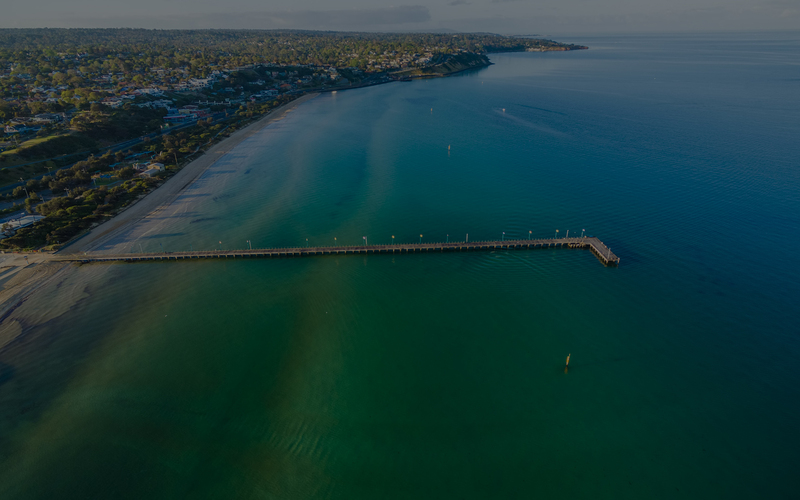 Kemp & Partners combine experience with a fresh approach to create tailored & innovative accounting and finance solutions from tax and bookkeeping to loans and self managed super funds, we've been servicing small to medium sized businesses and individuals in the Frankston area since 1981. Find us at the corner of Playne and Young Streets in Frankston. Our experience is a major key to our success. We know our stuff! 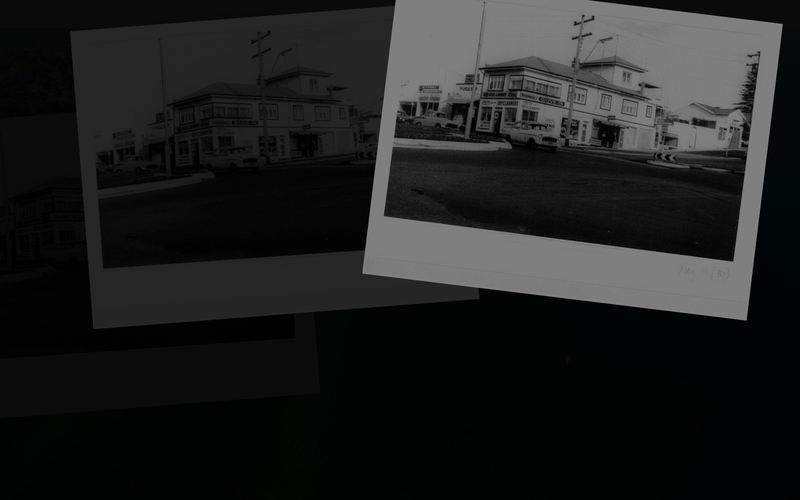 We know where to find a great coffee in Frankston! Most of our clients and staff are locals. us to tailor better solutions. What sets us apart is our genuine will to understand your business or individual situation in order to provide tailored, timely and accurate solutions for your future success… all in a one-stop shop. 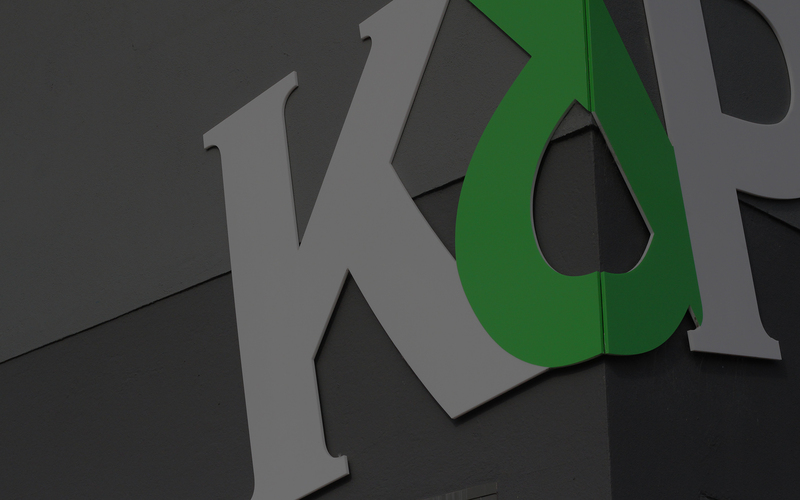 Whilst Kemp & Partners are well versed across a wide range of accounting practices, we have particular expertise in small-medium business advisory and individual financial planning including self-managed super funds. We also have a team to help you obtain loans and finance for your home loans, vehicle and equipment purchases. I have been a client with Kemp & Partners for many years, I have always found the team to be professional and reliable, I can focus on my business instead of being tied down with constant paperwork. I am happy to see continued improvements within the company as they continue to evolve and grow. Ian Kemp has always looked out for my best interests as our financial adviser for my superannuation, his advice has been invaluable over the years. I have also utilised the Frankston Loan Services team who successfully guided me through the process of purchasing my investment property. I have always found the team to be very approachable, I never hesitate to contact the office with any query I may have relating to my business, superannuation or personal matters. "I had been doing my personal tax returns with Kemp & Partners for years. When I was looking to start my own business I asked them for advice. They helped me setup up my business and look after everything for me – bookkeeping, GST, payroll, super and income tax. Without them, I would be stuck doing hours of paperwork each week. Instead, I can focus on the business and use that time to make money. I can't thank them enough and would recommend them to anyone who runs their own business or is looking for taxation or financial advice." We remember doing our tax with Kemp over 30 years ago and we admire their growth over the years and dedication to the people they serve. They've worked hard to get to where they are today. We pride ourselves on forming a close relationship, allowing us to better understand your unique situation and then tailor assistance to suit your specific requirements. Around 40 years of experience can’t be taught. Kemp & Partners are a friendly team of professionals with the expert skills and knowledge required to help you prosper. We owe our success to our ability to adapt and evolve. We’re constantly challenging ourselves and increasing our knowledge base to offer you the latest support and advice. We develop affordable solutions which assist in reducing your outgoings whist building you a more profitable, successful and saleable business or growing your individual wealth.